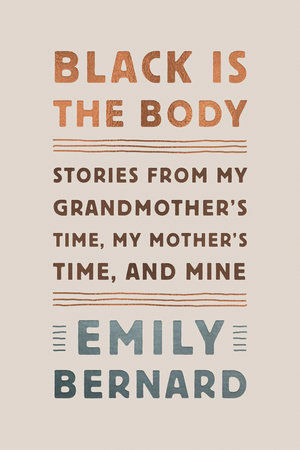 A dozen stand-alone essays come together to turn “Black Is the Body,” the new book from scholar Emily Bernard, into a most exquisitely written and poignant memoir, a memoir that questions identity, race and what it is to be a woman in America. The stories in her new book are accounts of her, her mother and her grandmother. They are also often about her husband John Gennari, himself a university professor, and their adopted twin daughters, Guilia and Isabella. 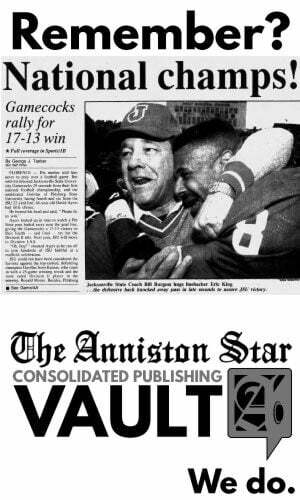 The entire collection is overshadowed by a remarkable, non-racially motivated incident. “Scar Tissue” recounts an incident in August 1994 when, as a 27-year-old graduate student, Bernard was randomly stabbed — along with six others — as she studied in a coffee shop. It was an incident that she alludes to earlier in “Beginnings,” the book’s opening essay: “The stabbing unleashed the storyteller in me. In more than one way, that bizarre act of violence set me free,” free as a writer and as an individual. The essays that follow “Scar Tissue” examine family, color and self. In the splendid “Her Glory,” Bernard evaluates the various hairstyles — from Afro to straightening to box braids to cornrows — endured by her daughter Isabella. Those styles give way to memories of Bernard’s mother and to Bernard’s recognition of the relationship of hair to race and to freedom. Then there are the beautifully realized evaluations of family and home and place. “Going Home” considers the death of Bernard’s beloved grandmother along with her grandmother’s “homecoming” — the funeral service honoring her. Then Bernard quietly honors her childhood moments with her grandmother as well as family memories of Hazelhurst, Miss.